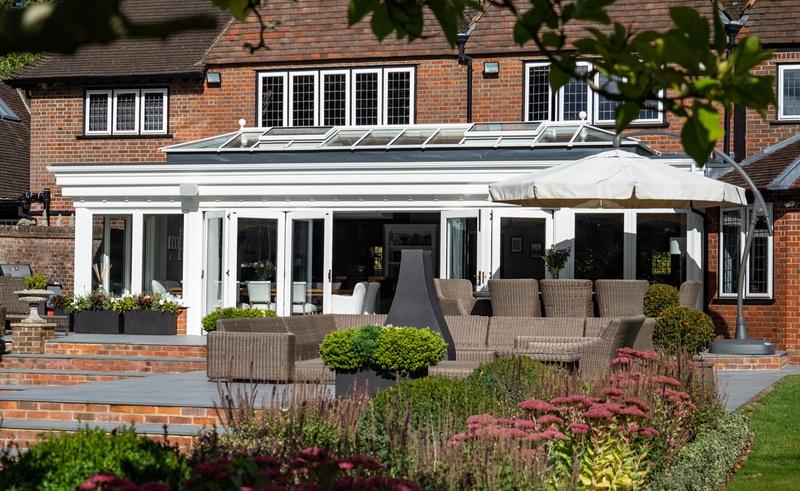 Once a distinguished structure used specifically for the over wintering of fruit trees, an Orangery is more recently used as a contemporary home extension. 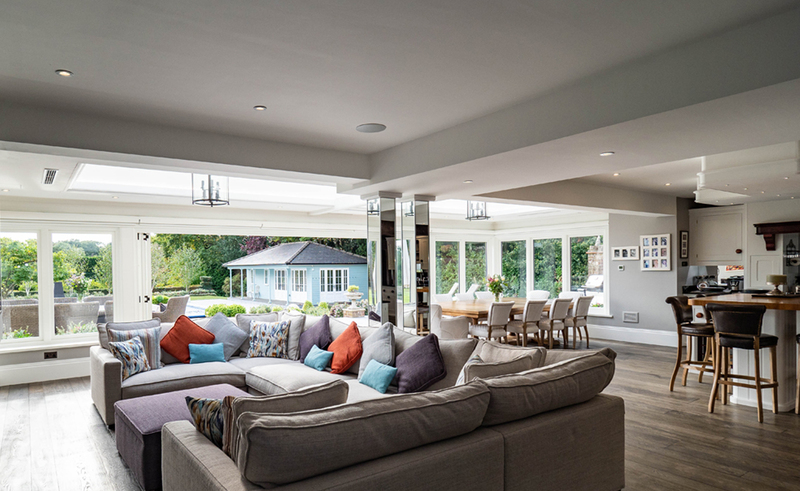 Designed to flood space with natural light, it seamlessly lends itself to the most contemporary property whilst also harnessing key traditional features for a sympathetic extension to period properties. Where there are limitations due to existing elevations traditional orangeries provide a very subtle and more contemporary feel. 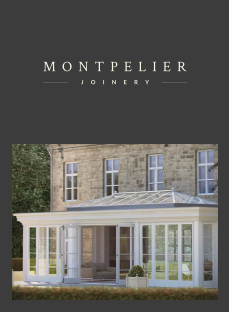 An Orangery is usually the final jigsaw piece in completing a home. 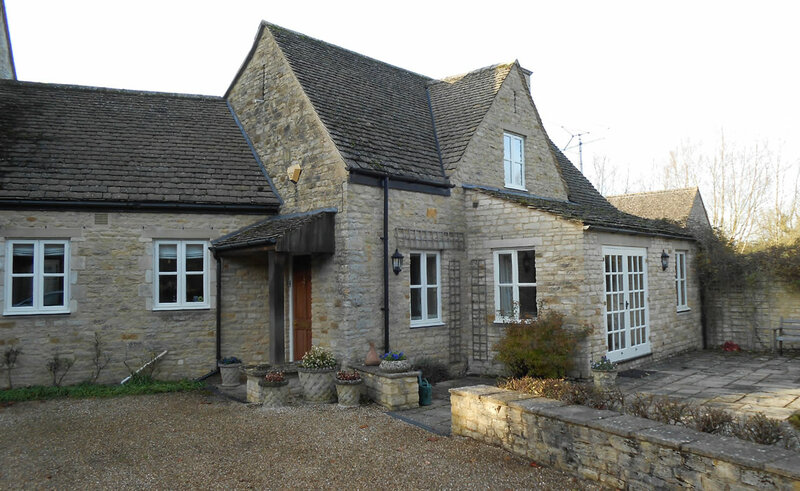 It takes on the existing house design from within and wraps its form seamlessly around the exterior to provide space and light whilst maintaining most valued first floor windows that are essential to one’s home. Modern and formal by design. 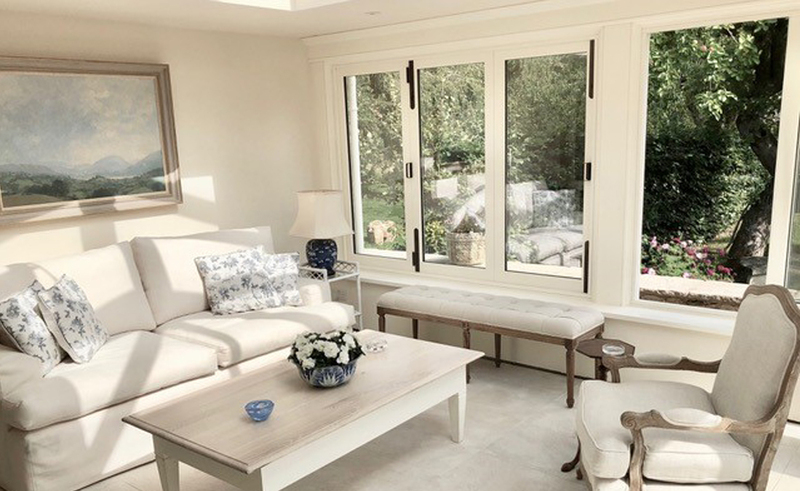 Orangeries exude a personality of freedom and creativity that brings the home to life taking the living space of a home to a new level, changing your entire lifestyle. Including bi-folding doors in the design concept brings an outdoor lifestyle into the home, opening in mere seconds. 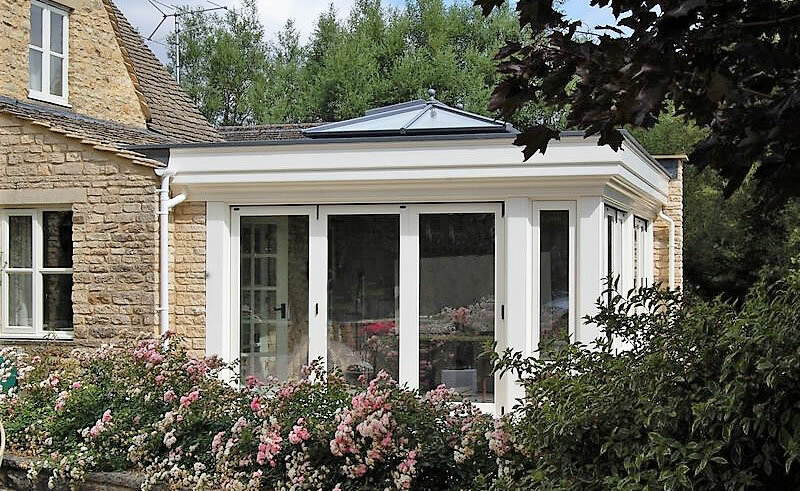 Discerning people are choosing Orangeries with sky lanterns in two roof styles, tiled and traditional. 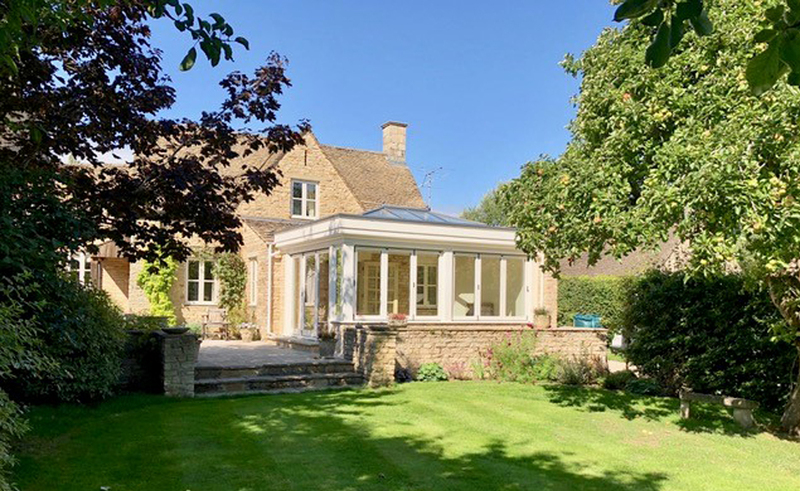 A traditional orangery incorporating a lantern will soften its external impact, allowing it to merge unobtrusively with adjoining building and adjacent rooflines. 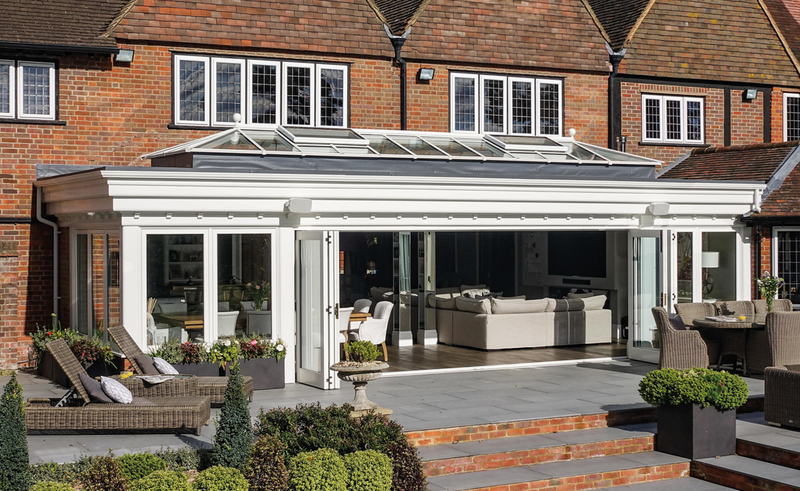 A tiled vaulted Orangery gives a sense of spatial awareness with exposed rafters providing much interest. Our designers can help you choose the style that best suits your home. 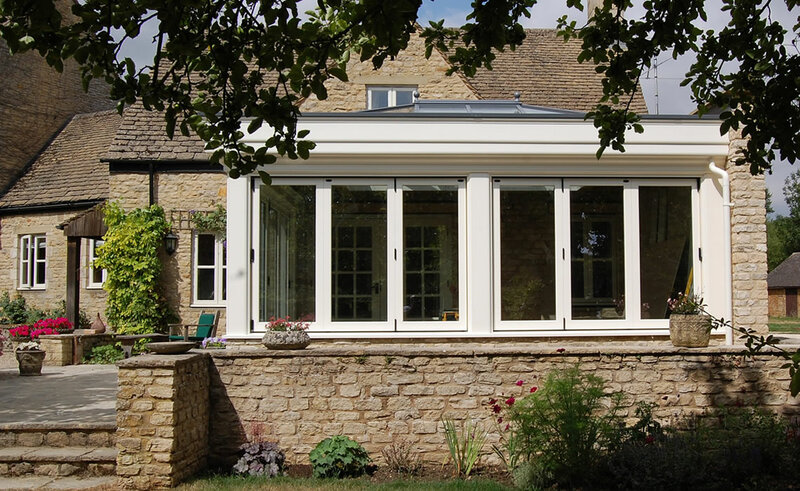 Our high quality glazing solutions can ensure an ideal room temperature in contrast to old fashioned conservatories. A glass sky lantern makes for star gazing after dinner and encourages additional primary daylight into the existing home. Our secure roof vents offer through ventilation providing a fresh feel, allowing air circulation throughout the day. Let natural light and ventilation flood into your extension via our bespoke roof lanterns. “The reassuring guarantees that came with the product, attention to detail and craftsmanship helped aid the decision making process”.